play to delete is a work-in-progress presentation at High Concept Labs in response to Goat Island’s We Got a Date (1989) a work made of dissonant actions and sounds, layered chaos, difficult sexual encounters, and ending on the arresting image of eyes bleeding through a golden blindfold. Augusto Corrieri is a performance maker, writer and sleight-of-hand magician, based in the UK. His work explores the cross-overs between ecology and an expanded understanding of performance. Augusto Corrieri is a performance maker, writer and sleight-of-hand magician, based in Brighton (UK). His work mainly explores the cross-overs between ecology and an expanded understanding of performance. His book, In Place of a Show: what happens inside theatres when nothing is happening, is published by Bloomsbury Methuen Drama. Corrieri is also carrying out an ongoing investigation into theatre and artifice through magic. 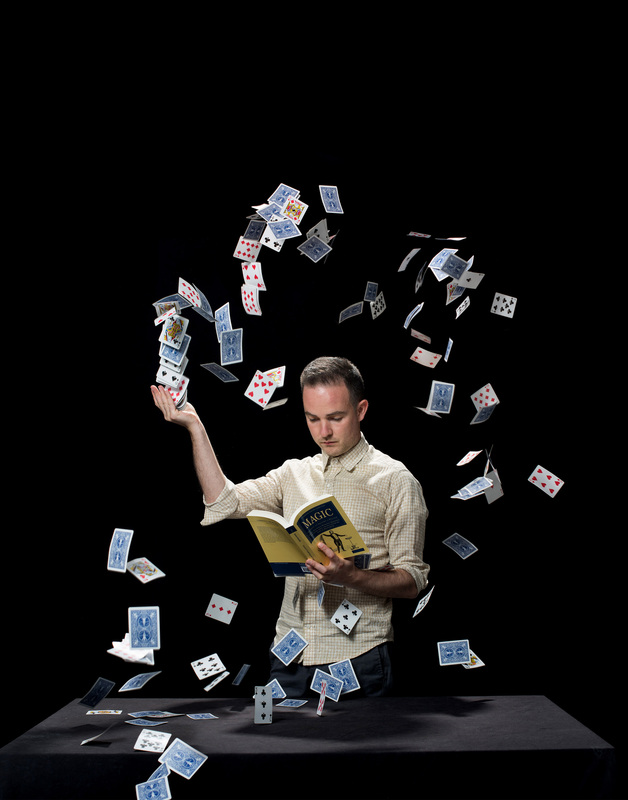 Under the pseudonym Vincent Gambini, he is currently presenting two touring magic-based theatre shows: The Chore of Enchantment and This is not a magic show. He lectures in Theatre & Performance at University of Sussex. High Concept Laboratories is an arts service organization dedicated to supporting working artists and engaging the Chicago community with arts and culture. 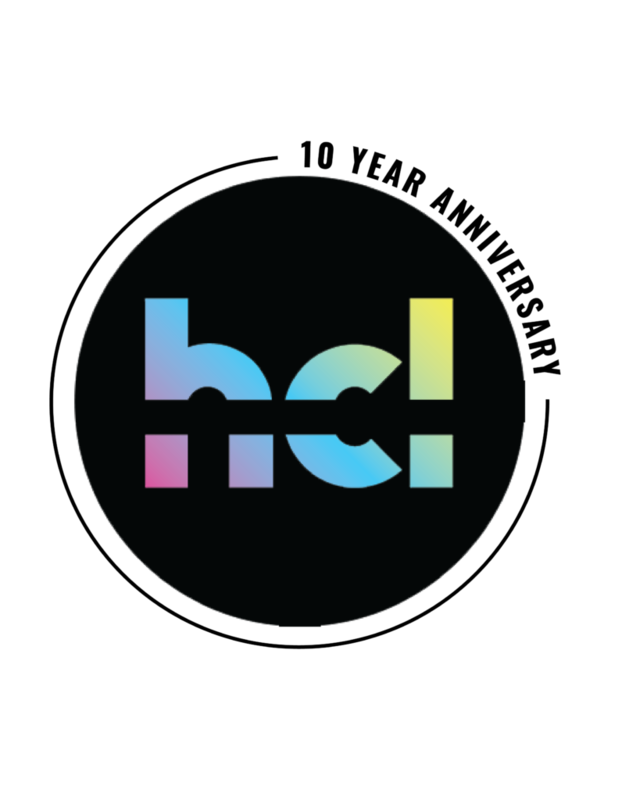 Partnering with artists at every step of the creative process, HCL offers high-quality custom support services including administrative assistance, audience development, production support and space use. HCL also curates and hosts artist showcases, presents special community events, and facilitates educational arts partnerships. With a vibrant cycle of programs and process-support, High Concept Laboratories grows community alongside culture and fosters new audiences for the arts.